Upskilled, interested, available, every time! 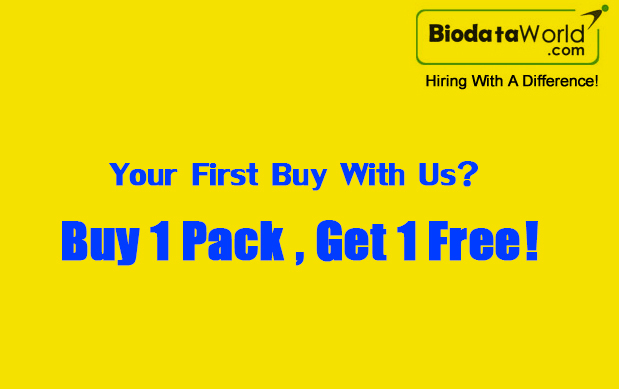 Sit back and let Biodata World source the ideal candidate for every job role in your organization. You do what really matters – keeping your employees happy! Are you a startup/ starting up? Do you still post your job requirements on job portals? Do you know the success rate of you meeting the candidate of your dreams on a job board is less than 50%? Do you buy resume databases from job portals? Do you know tons of small/big employers have access to the same database as you? So though you paid for the whole pie you're only getting a tiny slice of it? Do you do traditional job advertising in newspapers/industry journals? Do you know you lose out on the cream passive candidates? Do you know your ideal candidate is simultaneously exploring opportunities with multiple prospective employers? 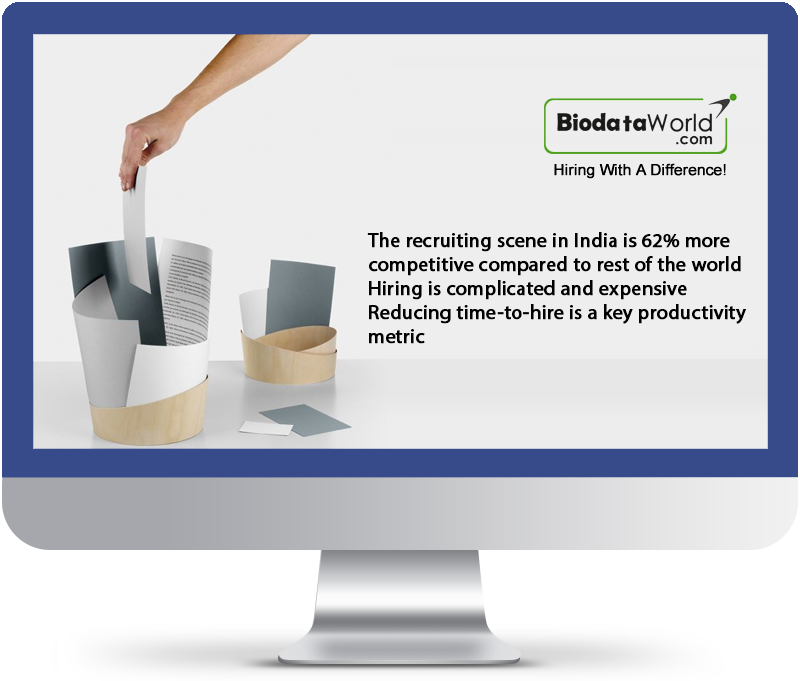 Biodata World searches millions of online resume databases and fishes out 10 super-specific, multi-filtered job resumes for you matched to your ideal candidate requirement. We deliver this pack of 10 resumes to your email within 24 hours. 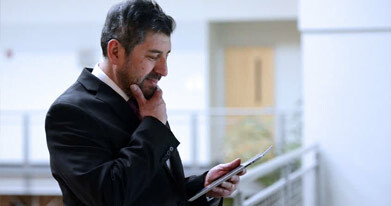 Our insightful experts and our cutting-edge ATS mechanism matches the candidates" soft skills profile to your company culture ensuring effective hiring. We source quality candidates for your company fast leading to higher quality hires cost-time effectively. Resume database sourced candidates, whether passive talent or active jobseekers, are never indefinitely available. We always screen candidates for current interest in your company and their earliest availability. Never will you wait again to fill positions. 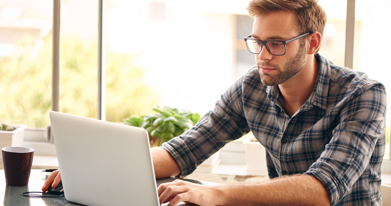 Every time you have a requirement, we give you a pack of super-filtered, mutiply-screened 10 resumes, delivered to your email, hot and fresh, within 24 hours. Never waste money by buying in bulk what you don't need. Hyped-up resumes are a reality. We telephonically pre-screen candidates for job-relevant skills, on-project experience, soft skills, expected compensation and notice period. Find good hires to grow with now! Discuss your hiring needs with us today!